American Holistic Nurses Association Vision (AHNA): Our vision is a world in which nursing nurtures wholeness and inspires peace and healing. Holistic Nursing can be defined as “all nursing practice that has healing the whole person as its goal” and takes a “mind-body-spirit-emotion-environment” approach to self and patient care. (Klebanoff, 2013). It is important to note that the nurses’ self-care is a key component of this caring process and that the concept of interconnectedness is a pillar of Holistic Nursing. Barbara Dossey, Ph.D., RN, AHN-BC, FAAN, HWNC-BC is one of the founding members of the American Holistic Nurses Association (AHNA) and a renowned speaker and holistic nursing theorist who explains the concepts of interconnectedness in her Theory of Integral Nursing. The use of Complementary and Alternative Medicine is another pillar of Holistic Nursing. Many complementary and Alternative therapies are utilized in part because they frequently intertwine with components of “mind-body-spirit-emotion-environment” healing and acknowledge as essential components that which allopathic medicine fail to recognize. Patients are seeking healing on a deeper level than they once did, and this has been part of the paradigm shift witnessed over the last 20 years or so. Caring Healing Interventions: nontraditional therapies that can interface with traditional medical and surgical therapies; may be used as complements to conventional treatments. the process of bringing together aspects of oneself, body-mind-spirit, at deeper levels of inner knowing leading toward integration and balance with each aspect having equal importance and value; can lead to more complex levels of personal understanding and meaning; may be synchronous but not synonymous with curing. The National Center for Complementary and Integrative Health, formerly known as the National Center for Complementary and Alternative Medicine (NCCAM) and also the Office of Alternative Medicine is part of the National Institute of Health, is the governmental arm of health which seeks to research and identify the benefits and effectiveness of holistic therapies and to determine best practice. Research into holistic modalities and outcomes have led to some amazing findings and adjustments to how and what patient care is provided. Many healthcare organizations, Nursing and Medical Schools, Hospitals and Point of Care facilities have latched on to “Holism” as a way to reflect their vision of patient care and standards and can be seen in companies mission statements and philosophy. Knowing that a holistic approach can improve patient outcomes and satisfaction may be the driving force for this inclusion. Intention: the conscious awareness of being in the present moment to help facilitate the healing process; a volitional act of love. Holistic Nursing offers support, empowerment, and personalized treatment options to patients as they embark on their healing journey. 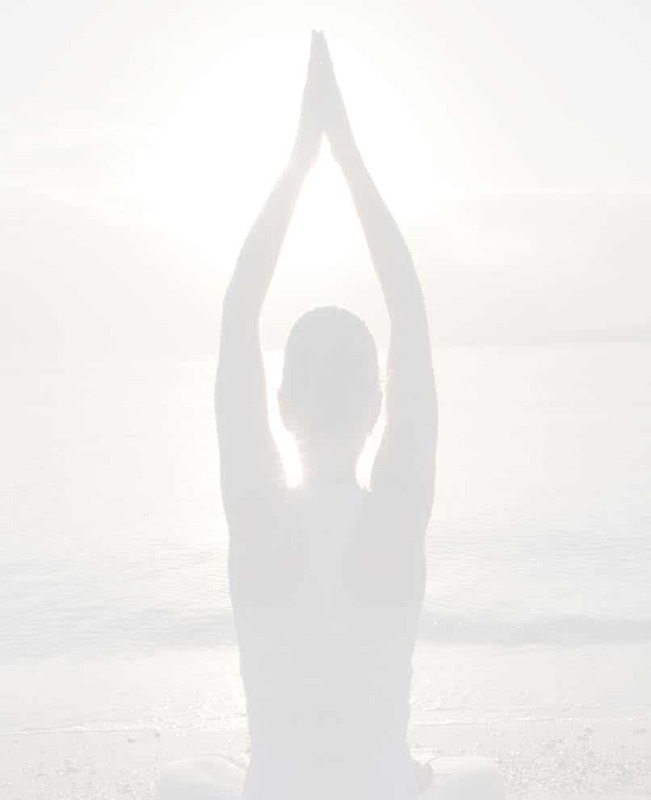 Incorporating therapies that are holistic such as mindfulness and meditation, acupuncture or acupressure, aromatherapy, pet therapy, music and art therapy, massage, reiki, mindful nutrition, and herbs can help empower patients and give them more control over their treatment and focus their specific goals. Cannabis Therapeutics is fast becoming one of the most common holistic therapies being utilized, although practitioner education on this specific therapy is not near as common as the therapy itself. With 43 states and territories now offering full or limited cannabinoid medical cannabis programs, and an estimated 2,299,016 registered cannabis patients as of March 2017, (MPP.org) understanding Cannabis Therapeutics as a practitioner is becoming as important as utilizing a holistic approach. This makes sense being that there is no whole without considering the Endocannabinoid System. 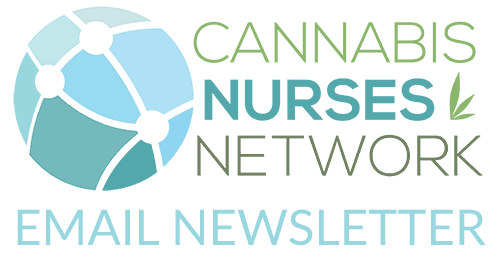 Just like Holistic Nurses come from every practice of nursing, such as oncology, pain management, or hospice and Palliative care, Cannabis Nurses too are coming from every practice. Cannabis Nursing and Holistic Nursing are complementary to each other and incorporate the same philosophies and goals. Holistic Nurse: a nurse who recognizes and integrates body-mind-spirit principles and modalities in daily life and clinical practice; one who creates a healing space within herself/himself that allows the nurse to be an instrument of healing for helping another feel safe and more in harmony; one who shares authenticity of unconditional presence that helps to remove the barriers to the healing process. In summary, the advancement of Holistic Nursing has been decades in the making and is still a work in progress. Cannabis Nursing is advancing at a pace that could be comparable in many ways. Acceptance, education, and comprehensive availability of Cannabis Therapeutics are all needed to continue on the trajectory of improved patient care. As with many holistic modalities, continued research on the effects of cannabis for specific disease process and with the wide range of varieties, preparations, ratios, and dosages are needed to determine best practice. Even with this information, Cannabis Therapeutics is still likely to remain highly individualized with the patient controlling the treatment. In the meantime, education on both holistic Nursing and Cannabis Therapeutics can help nurses assist those patients who are leading the way and healing themselves. 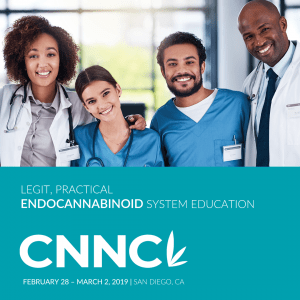 Organizations such as The Holistic Cannabis Network and The American Holistic Nurses Association, are helping to combine the two by engaging nurses in the opportunity to acquire both nursing skills and specialties together. From the American Holistic Nurses Association Position Statement: Position on the Role of Nurses in the Practice of Complementary & Integrative Health Approaches (CIHA) June 2016. The American Holistic Nurses’ Association (AHNA) is a professional specialty nursing association dedicated to the promotion of holism and healing. Acquire and maintain current knowledge and competency in holistic nursing practice. This may include integrating complementary and integrative therapies into that nursing practice. Provide care and guidance to persons through nursing interventions and therapies consistent with evidence-based research findings and other sound evidence. Embrace a professional code of ethics and healing that seeks to preserve wholeness and dignity of self and others. Develop continual growth and personal awareness of his or her unique capacity to serve as an instrument of healing. Recognize each person as a whole: Body-Mind-Spirit. Practice mindful presence in all interactions. Assess clients holistically, using traditional nursing concepts and incorporating therapeutic communication to identify a broader scope of factors that are potential contributors to increased stress. Nurse Marcie Cooper RN, MSN, ADS, AHN-BC, along with Nurse Heather Manus, RN, RM/T and Nurse Julie (Juhlzie) Monteiro RN, BSK will be presenting The Endocannabinoid Connections Workshop at the 37th Annual American Holistic Nurses Association Annual Conference, 21st Century Holistic Nursing: Reshaping Health and Wellness to be held June 5-10th, 2017 in Rancho Mirage, CA on Saturday from 10:00AM-12:30PM. Frisch, N. C., Dossey, B. M., Guzzetta, C. E., & Quinn, J. A. (2000). AHNA standards of holistic nursing practice: guidelines for caring and healing. Gaithersburg, MD: Aspen.